The training offered at the Hazmat Conference provides immediate, practical and valuable information designed to ensure you successfully meet the demands of hazmat response in today’s challenging environment. One of the most important events in Germany for the industry! Gasmet will introduce the world’s leading FTIR emissions monitoring system, the CEMS II e, and the most powerful monitoring system for continuous mercury monitoring, the CMM system, with the world’s lowest certified measurement range. Visit our booth and see how the FTIR analyzers work. See you at Meorga shows! The world is facing numerous challenges with regard to the environment, energy and health. More specifically climate change is considered by many as the global threat of our time. For the first time since its inception in 1907, the Air and Waste Management Association will meet in Quebec City, Quebec, Canada, for the 112th Annual Conference & Exhibition (ACE). With the theme “Winds of Change – Vents de changement”, ACE 2019 will be an exceptional opportunity for all environmental professionals, industry leaders, researchers, young professionals, students, and stakeholders to exchange ideas and propose new solutions for with environmental, energy and health issues. The 2019 annual meeting of CSSS will be held in conjunction with the 100th anniversary of the Department of Soil Science at the University of Saskatchewan, from July 10-12, 2019. Thousands of recycling and waste, business and local authority professionals attend RWM Exhibition each year, making for a diverse and relevant visitor base. 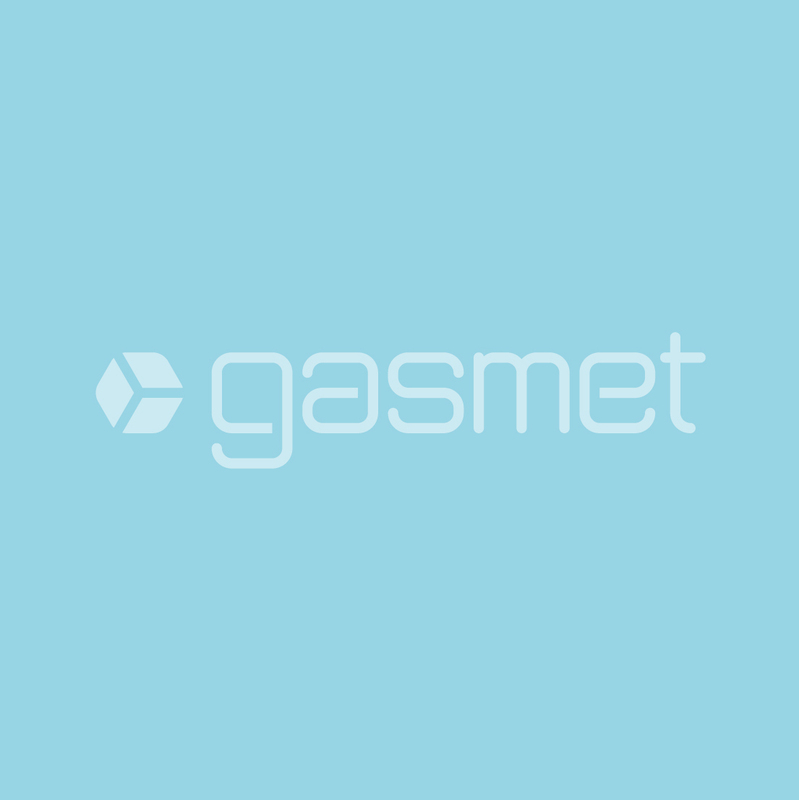 Meet Gasmet at the RWM 2019! CEM India 2019 – Conference and Exhibition on Emissions Monitoring. Central Pollution Control Board’s Emission Monitoring Guidelines set to improve India’s Environment. Following on from the successes of the first CEM India event held in 2017 and the tremendous feedback from Indian visitors from industry, environmental regulators and CEM Exhibitors we are pleased to announce the second CEM India event will take place in Delhi in September 2019 .